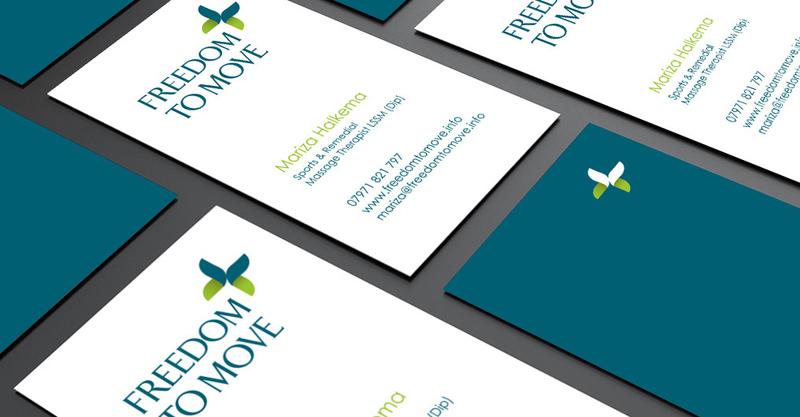 Freedom to Move offers sports massage. The client liked the idea of a butterfly and the unrestricted movement that it has. After doing some visual research... we produced the branding for this company.